You can maintain high indoor air quality with the right furnace air filter. There is a seemingly infinite amount of air filter options that line the never-ending aisles of hardware stores. Among the many selections available, which air filter do you choose? Homeowners narrow down the abundance of options by considering the features of various air filters. Filters may be washable, have a high MERV rating or offer differing thicknesses, among other variants. Consider your household’s individual needs in order to select the optimal furnace air filter. First, it’s important to know that the air filter is intended to protect the furnace from airborne debris. 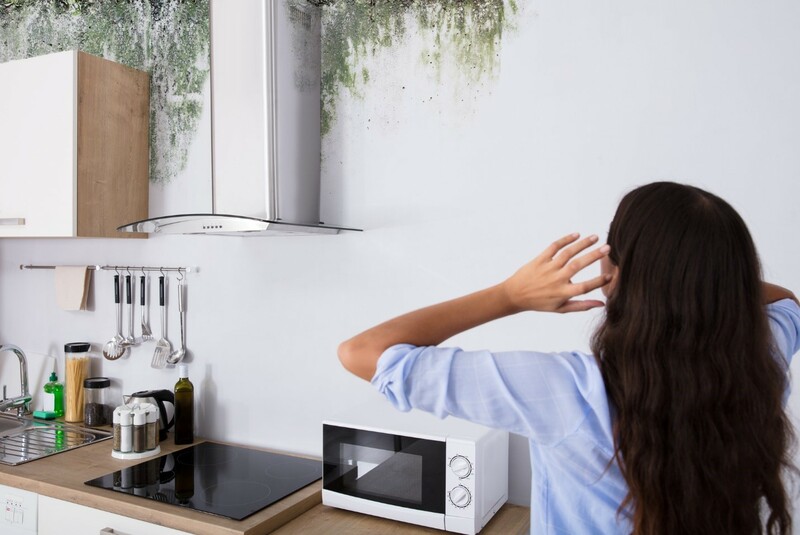 The home’s incoming air contains microscopic pollutants that can hamper the functionality of the furnace—unless the right filter captures the dirt. Certain quality air filters can improve the indoor air a home’s occupants breathe to an extent, but the filter’s chief function is to safeguard the furnace. Air filter is intended to protect the furnace from airborne debris. Among the priciest filters are the electrostatic air filters, with both disposable and permanent filter options. Static electricity is the primary way that electrostatic filters trap dirt particles. Air gets a positive charge, makes its way through the filter’s layers, drops the charge and leaves behind the debris within the filter. High-efficiency electrostatic filters proficiently remove large contaminants, like pollen, pet dander, dust, carpet fibers, odor, bacteria and smoke particles. Experts warn that electrostatic filters fail to capture minute particles, like mold spores. In order for high-efficiency electrostatic filters to function at an optimal level, the filters should be washed monthly and used in conjunction with high-efficiency vacuum cleaners and air purifiers. Pleated filters successfully trap mold spores. Consisting of polyester or a cotton blend, pleated filters are notorious for reducing airflow to the furnace. Prior to purchasing a pleated filter, homeowners should review the furnace documentation for compatible filters. Featuring thick, spun fiberglass, fiberglass filters are effective in trapping large debris and keeping them out of the furnace. Fiberglass filters are not intended to improve a home’s indoor air quality. Occupants who have allergies or respiratory illnesses are advised to avoid buying fiberglass air filters. A homeowner in the market for an air filter should check the filter’s Minimum Efficiency Reporting Value (or MERV rating). The higher the MERV rating, the better the infiltration, meaning less contaminants pass through the filter. MERV grades from 8 to 13 are adequate for residential homes. To offer a comparison, hospitals and surgical environments require a MERV rating of 14 to 20. Filters featuring a MERV rating of 1 to 4 control particles like dust mites, pollen and carpet fibers. The next higher MERV grade of 5 to 8 traps pollutants like cement dust, hair spray and mold spores. Air filters with MERV grades from 9 to 12 collect even finer particles, like auto emissions, humidifier dust and lead dust. Higher MERV ratings of 13 to 16 effectively capture micron particles, like bacteria and tobacco smoke. Although higher MERV ratings indicate finer air infiltration, airflow into the furnace may be impeded, resulting in increased—and damaging—pressure to the fan in the furnace. Experts advise homeowners to review the furnace documentation to determine the highest MERV rating that allows unhindered airflow. Replacing the air filters, especially high-cost ones, adds up to hundreds of dollars annually. Homeowners may opt to purchase washable air filters to cut down on costs. In lieu of paying a hefty price for one-time use electrostatic air filters, washable air filters can have a useful life of up to ten years. Washable air filters undergo natural wear and tear, but many come with a lifetime warranty against manufacturing defects. Washable air filters will have to be maintained more frequently if the home is situated in dust-prone environments, like along a dirt road, or if the home is undergoing renovations. Pet owners also benefit from more frequent air filter cleanings. Filters with higher MERV ratings should be changed more often, at least every three months. 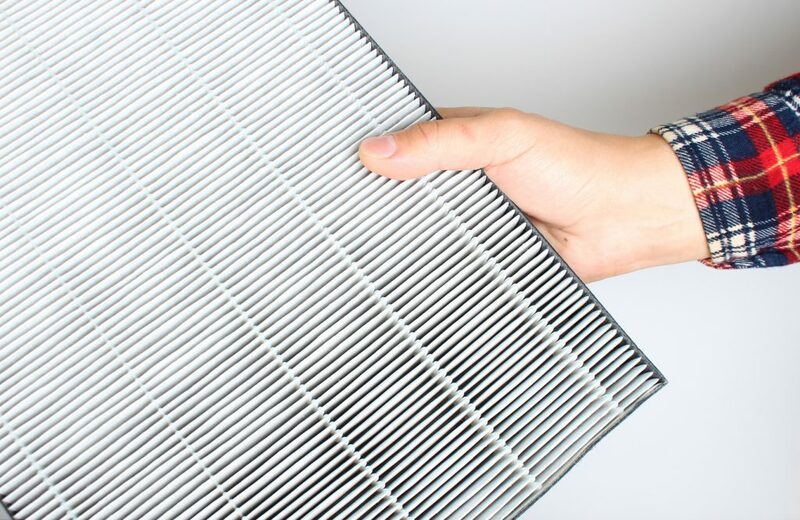 Homeowners who are prone to forgetting to change the furnace filters should opt for filters that require less maintenance—especially since a clogged filter reduces the airflow and subsequently leads to overheating and eventual burner shutdown. Experts offer a general rule of thumb to determine when the filter needs to be changed: If the filter looks dirty, it is. No handyman can offer an accurate assessment of how long a filter will last, since each home is unique in its dust conditions. Check the filter often. Alternatively, install an air filter gauge to assess the airflow from the filter to the furnace and to be alerted when the filter should be changed. Changing the filter is not restricted to the cool season. 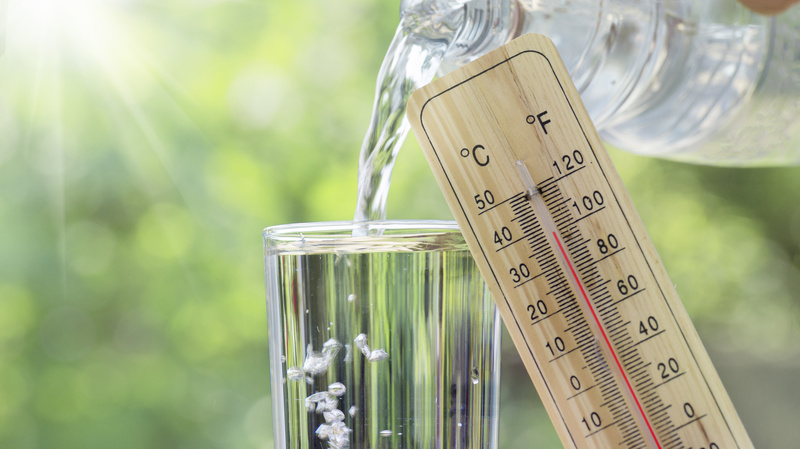 Filters ought to be changed more frequently in the summer, since blow motors operate at higher speeds in the hot summer months than during the heating season. Unanticipated disasters, like home fires, can unleash a tidal wave of smoke into the home. Even upon extinguishing the fire, smoke particles lodge inside the home as well as overwhelm the furnace filter. Before catastrophes strike, keep handy the contact information of a reputable fire and smoke damage restoration company, like ServiceMaster by Restoration Complete. Our restoration experts utilize advanced chemical products to clean up the soot and byproducts left by the fire. With the ability to spread quickly and destroy possessions further, smoke and soot should be addressed immediately. Skilled technicians from ServiceMaster by Restoration Complete arrive onsite quickly to contain the smoke and soot damage. Additional smoke damage restoration services include emergency pre-cleaning, wall and ceiling cleaning, deodorization of the home and content cleaning. Pack out services are optional in the event your possessions must be cleaned offsite. Restoration subsequent to a fire should begin swiftly. ServiceMaster by Restoration Complete recognizes the urgency for rebuilding after a fire and provides emergency services 24 hours a day. 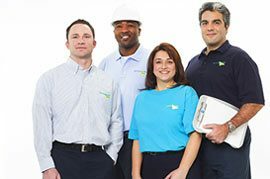 Our dependable fire and smoke damage restoration specialists at ServiceMaster by Restoration Complete serve the Newark and Essex County communities of New Jersey and Staten Island, NY. 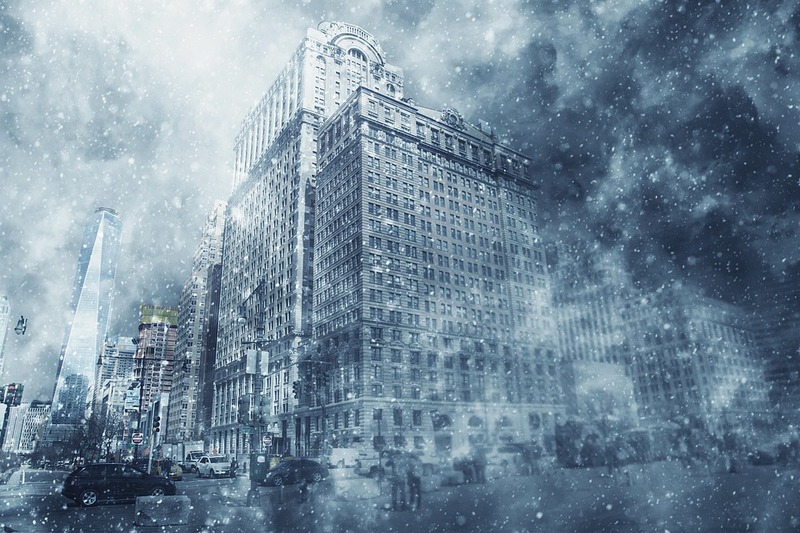 next post: Should I Insulate My Water Pipes for the Winter?